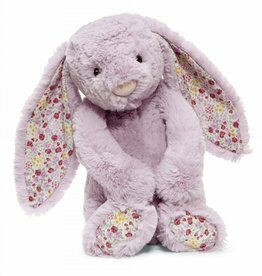 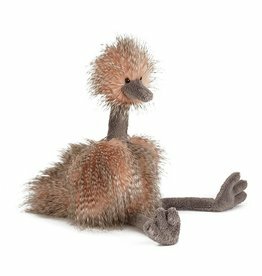 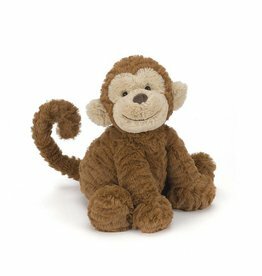 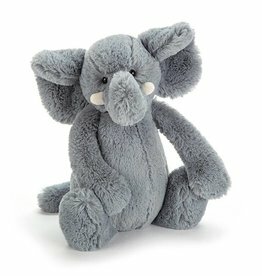 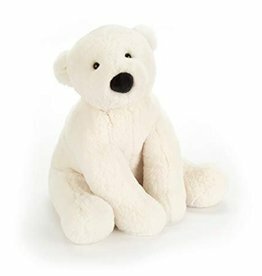 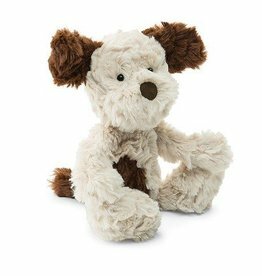 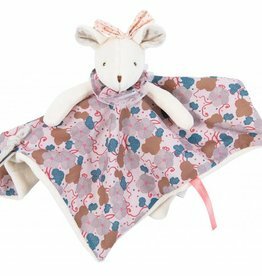 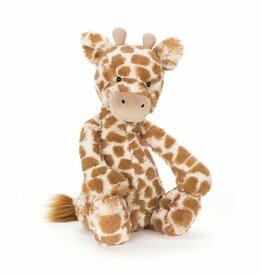 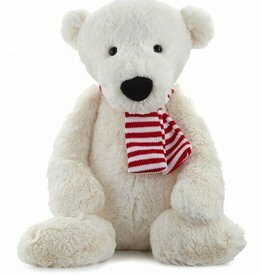 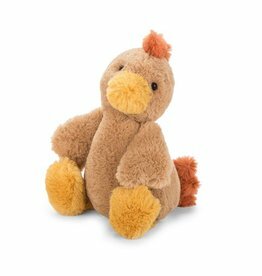 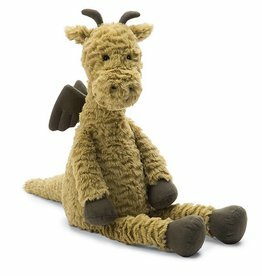 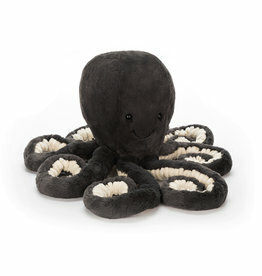 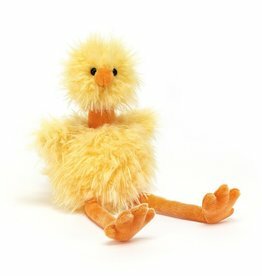 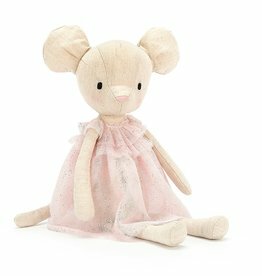 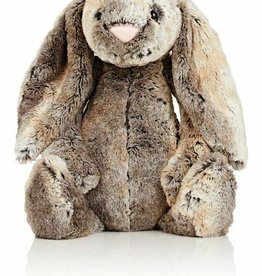 Jellycat makes the softest stuffed animals around. 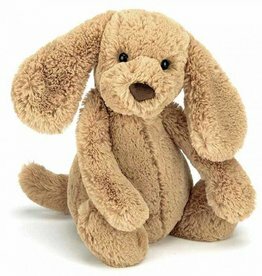 This puppy will melt your heart and become a quick friend to your little one. 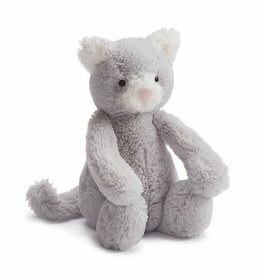 If you haven't touched a Jelly Cat brand stuffed toy before, you have been missing out. 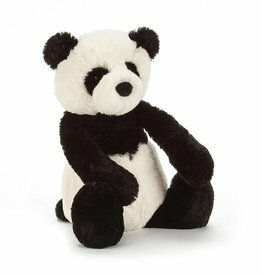 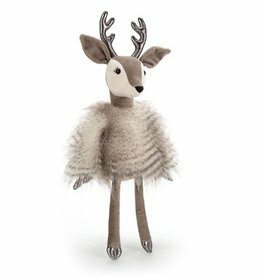 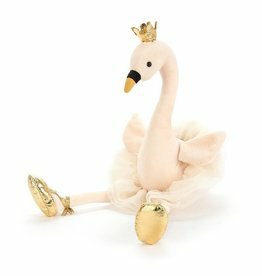 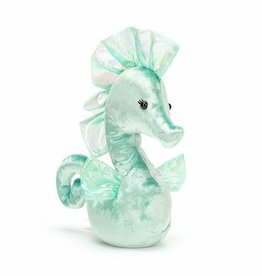 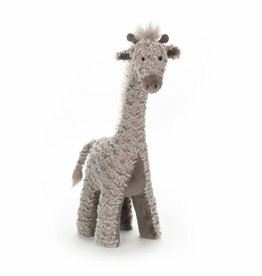 These beautifully crafted animals are the softest, plushest and most detailed little animals.